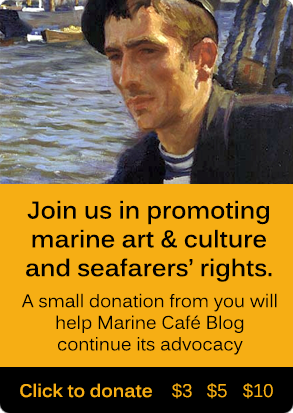 It has been almost a year since I last posted in Marine Café Blog. 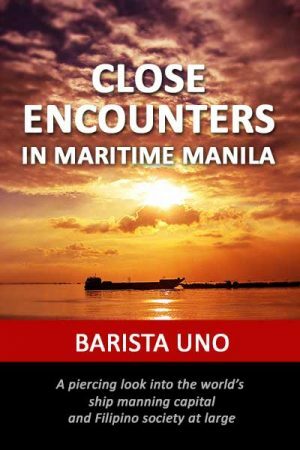 For those of you who were wondering, I was busy with my studies and working on my second e-book, ‘Close Encounters in Maritime Manila‘. With the new book out of the way, I can go back to blogging with all its inherent joys and pitfalls. By “pitfalls,” I do not mean the technical issues related to style and technique that every writer has to reckon with. I am referring to the dangers or difficulties anyone who writes about the maritime industry and its players would do well to anticipate. Maritime agencies, whether national or international, are slow to heed calls for change. To make matters worse, bureaucrats often see themselves as sacred cows that should be held above criticism. The narrow outlook one finds in this group appears to be as much the result of an obsession with profit-making as of the general culture in which seamen are regarded as mere commodities. I doubt if many crewing agents bother to read books and blogs that deal with issues concerning their own business. The maritime press has become a virtual mouthpiece, a giant facsimile machine, for PR agencies. The temptation is great to use press releases without bothering to filter them if only to remove unnecessary or self-serving statements. Every maritime writer has to adapt to the internet culture where the thing called SEO (Search Engine Optimisation) holds sway. 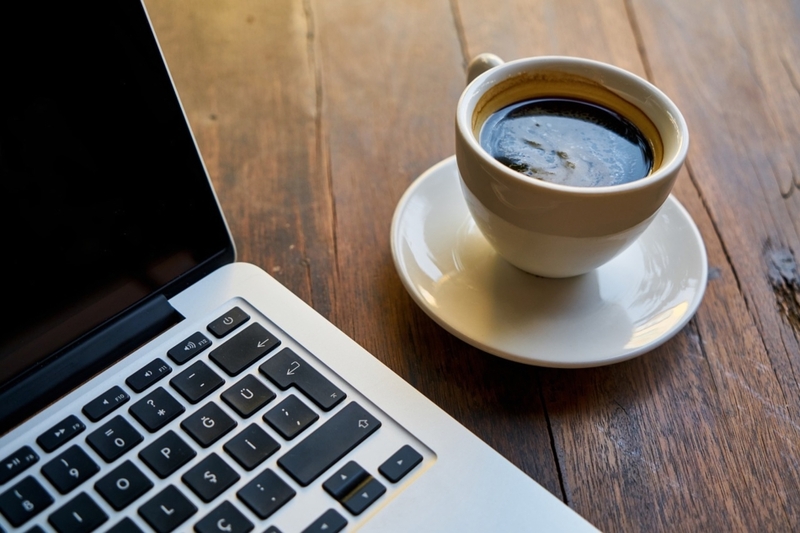 Knowing the rules of SEO, including how to use the right keywords, can raise an article’s search engine ranking and enable the writer to reach a much wider audience. 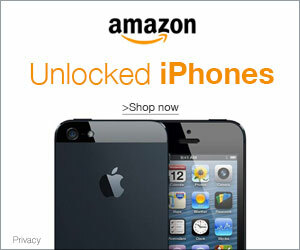 Unfortunately, it can also cramp the writer’s style and even influence the content of the article written. This last pitfall is psychological in nature and is probably of concern only to the writer who cares about values in an industry that all too often ignores them. It is hazardous enough, however, to prompt an individual to consider giving up maritime writing. Fortunately, I have not succumbed to pitfall no. 5. There are strong reasons for not giving up on the maritime world. Not the least of them are the men and women who work on board merchant ships. They need a voice. Well said, BU, and thank you for Encounters. I am slowly reading and taking in your narrative. With the 5 points in this blog, 1 and 2 are culture blocks that are born from feudal days, warlords and power drawn from manipulative politics for the few elites. One might say it’s the 21st Century but I say, it’s the century of remakes and return to power – primal instincts, behaviour and death to the ursurper. Who now dares to be the ursurper? But there is still hope so long as there are those who dare speak up legitimately and truthfully not as dragged through the slums of political speak. Excellent observations. Your readers understand, I’m sure, especially about the PR backwash (your point #3). 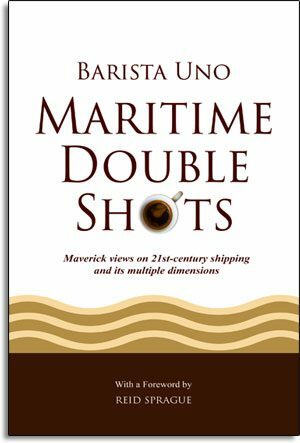 But we should be putting our Pequod on the hunt for the hearts and needs of seafarers, and applying all of our hard-learned writerly seamanship, rather than steam our Titanic straight into the ice field of owners and operators and publishers. The establishment bergs will rollover and melt. They have nothing over the stories we can re-tell. You are showing how we can gain a voice. Thanks very much for your thoughts, Chris. In my view, the biggest “iceberg” you have alluded to is the IMO. Unfortunately, the maritime press thinks the IMO is a sacred iceberg and running against this monstrous block of ice is against the principles of safe navigation.